Ennomotive’s community has some of the best engineers in the world, and they keep proving it by solving every single challenge we throw at them. 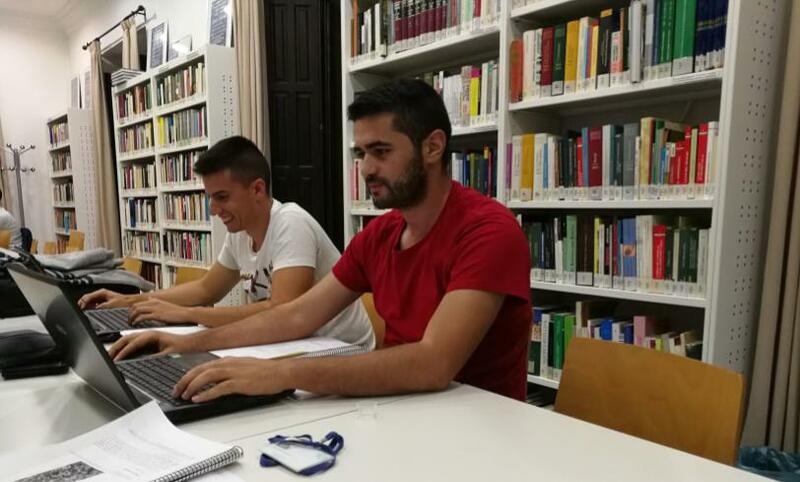 The last engineering challenge was solved by Rami Boutassghount and Justo Mercado, who brilliantly gave us a solution for the Quality Control in Steel Fabrication Challenge. My name is Rami Boutassghount and I am from the Rif, in Morocco. 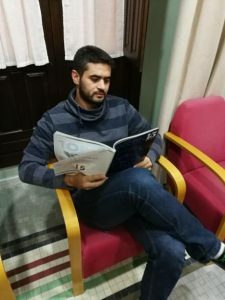 I am living in a small city of Jaén (Spain) called Martos, where I am currently working in Andaltec, the Plastic Technological Center in Andalusia. I am a Mechanical Engineer who graduated in 2014 from the University of Jaén. At the same university, I am finishing up my Engineering Master Degree in Industrial Engineering expecting to graduate in February 2018. During my Masters, I did a traineeship in Austria where I have been working in the Aerospace Department in the University of Applied Sciences Wiener Neustadt for Business and Engineering. My tasks were preparing reports and presentations and running mechanical- thermal simulations using the ANSYS commercial software. Later on, I did a 10-month Erasmus exchange in Germany, where I have acquired some level in the German language. Now, I am working for Andaltec as an R&D Project Manager. Here, I am involved in a European project called CPV4ALL. I got to know Ennomotive thanks to my colleague and friend Justo in August 2017, and so we decided to try our luck. This was our first challenge here, but I am sure it will not be the last. The challenges I like the most are those which involve engineering complexity, those which start with a simple concept and have some constraints, just like the one we provided a solution for. My main motivation for participating is just for personal improvement. I like to give solutions to complex problems. Not like this one but when I was a teenager, I was always attracted to photography competitions and Mathematical Olympiads, so I received some awards in those topics. The solution may come up from the cooperation between my colleague and me. Actually, we have discussed several solutions, split the problem into different parts, and solve each part. This procedure was probably the reason for giving a simple solution. Our inspiration was the observation in other applications and the concepts we gathered in some modules of the university. What do you think about this amazing engineer? Could you solve an engineering challenge like this?